It’s summertime! 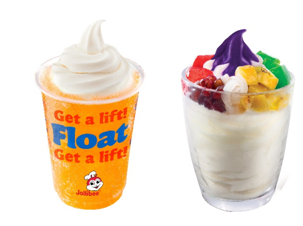 Jollibee unveiled 3 summer treats such as Wasabi Fries, Halo-Halo Sundae and Royal Float. 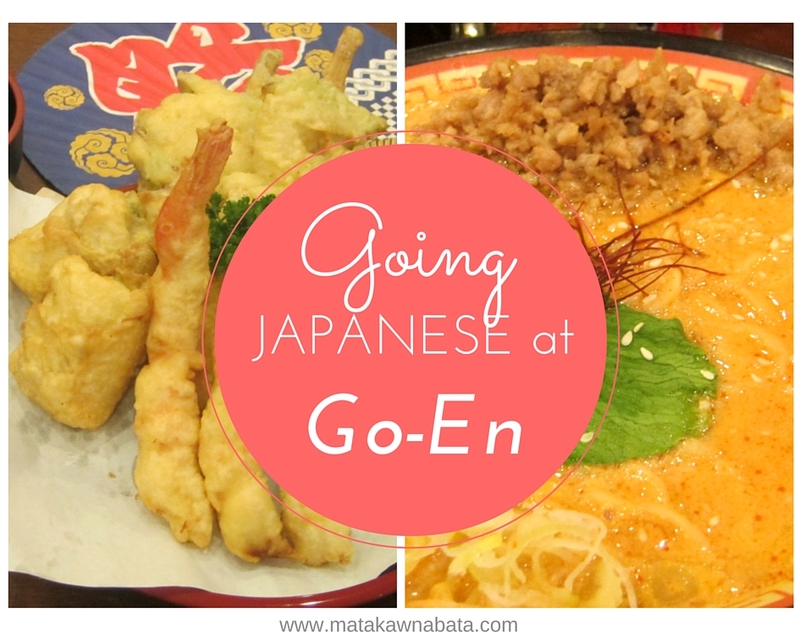 These delectable snacks that you will enjoy the hot season. 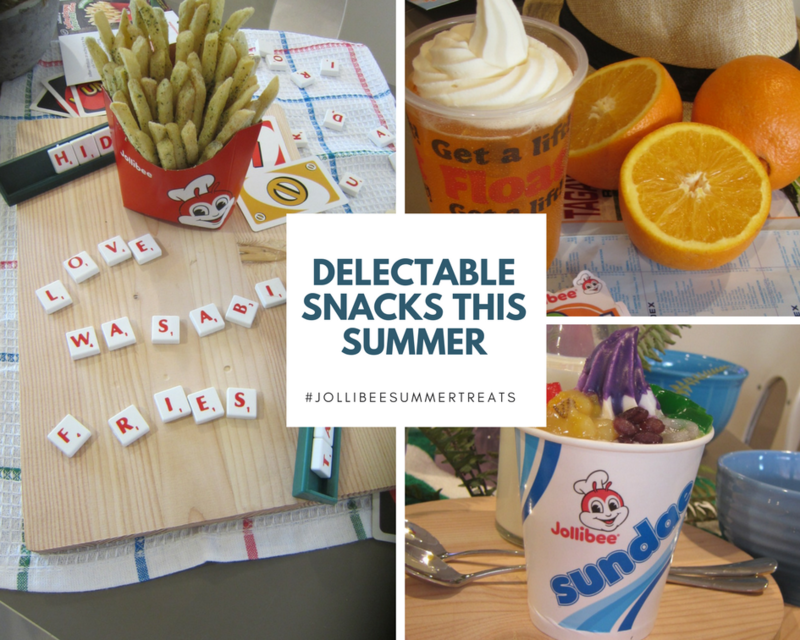 You can’t go wrong with the summer offerings by Jollibee. 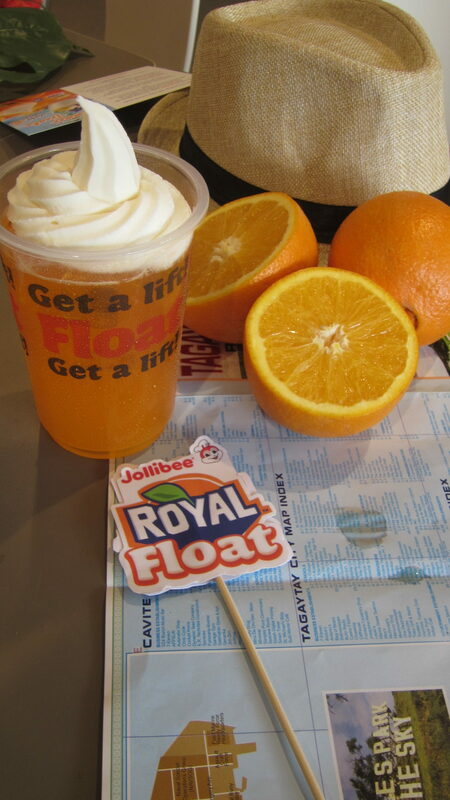 I was delighted that Jollibee has this cooler, Royal Float. It has fruity, ice-cold treat that perfect for those hot summer days. 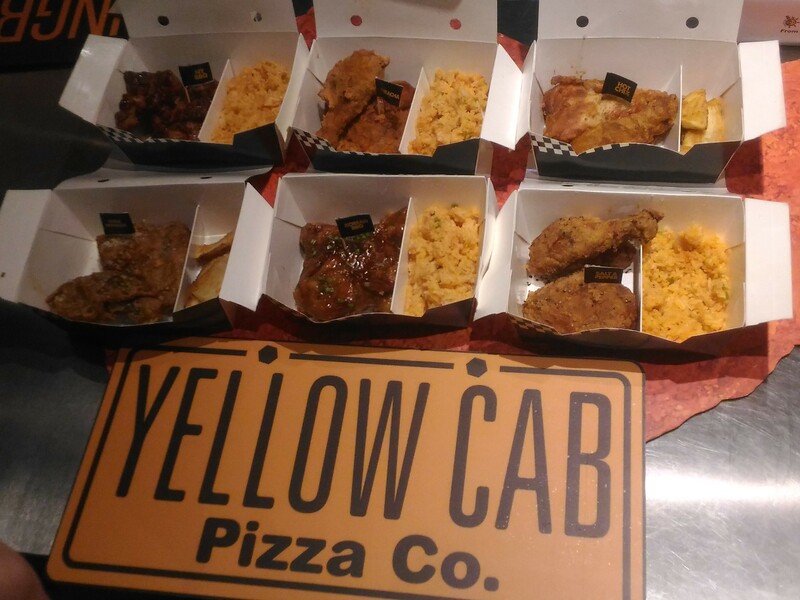 It’s available nationwide for only Php35 and you can pair it up with your favey Jollibee Value Meals for Php25. 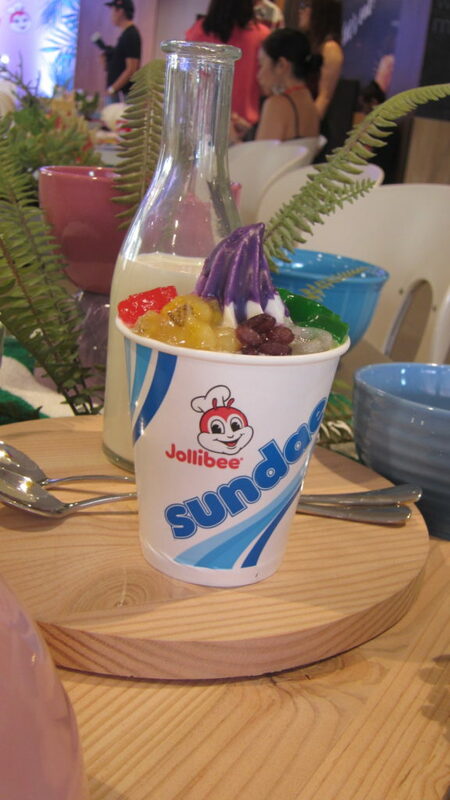 Meanwhile, Halo-Halo Sundae is back as this delicious twist to the anyone’s favorite Pinoy dessert. 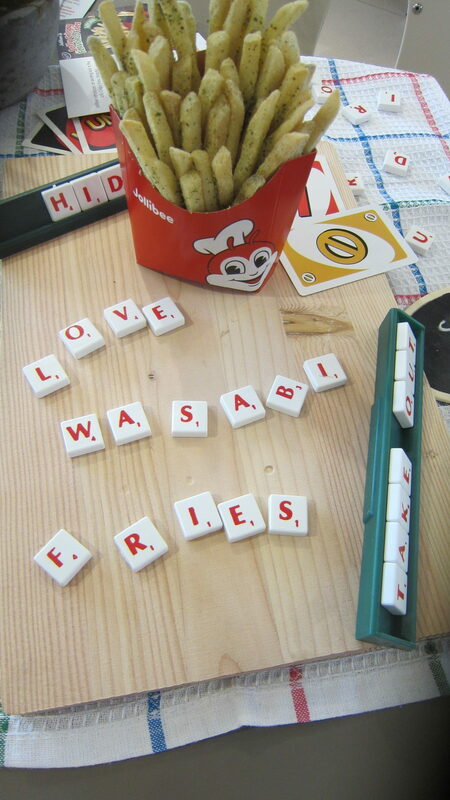 I love their signature vanilla soft ice cream with halo-halo toppings. 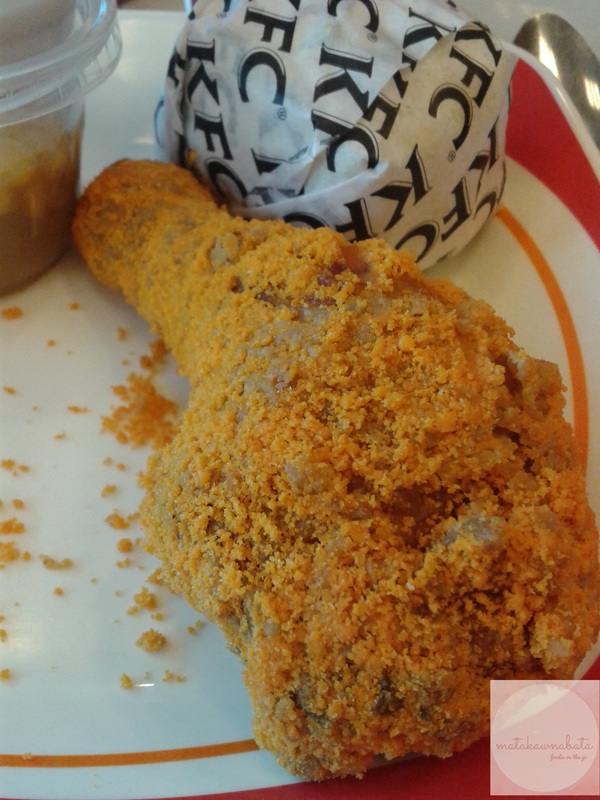 They drizzle it with ube coating! 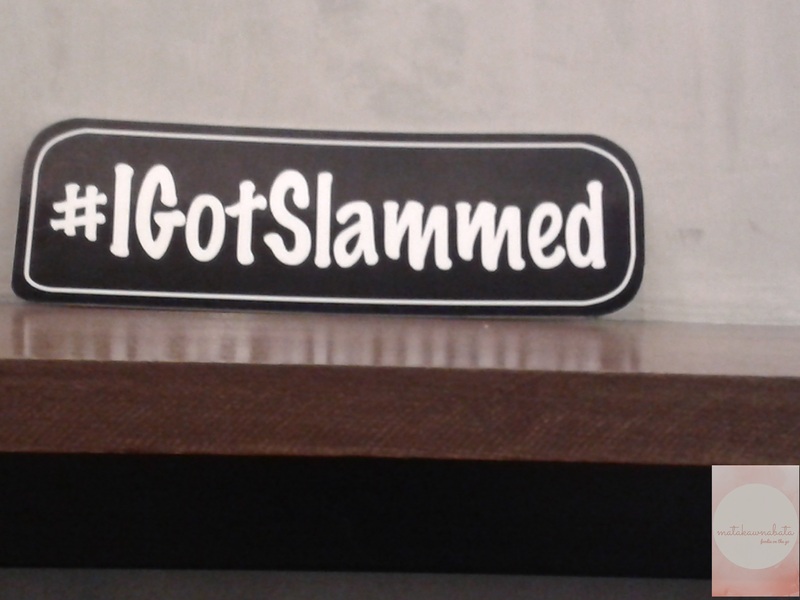 It’s available for only Php39.